My grandfather used to love golf. He'd regularly play rounds late into his retirement. It was also a good bet that golf would be on TV when we went to visit. However, it was all Earth-bound golf. 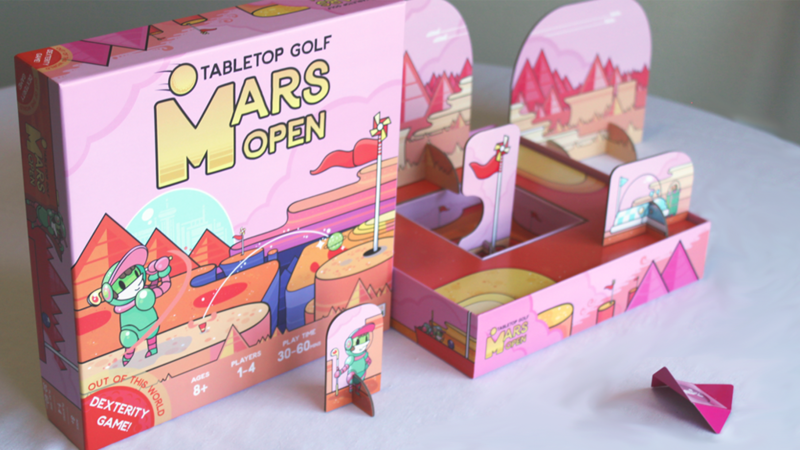 If you'd like a bit more outer-space feel, you should check out Mars Open: Tabletop Golf, a dexterity-based flicking golf game that's up on Kickstarter now. "Just wind 'em up and let 'em go!" 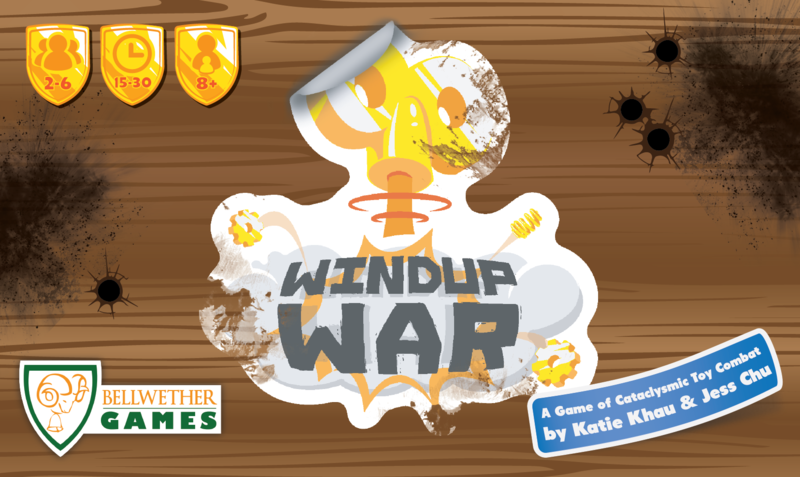 That's, in a way, what you'll be doing in Windup War, a new game from Bellwether Games. In it, players will create forces of three units and plan out their moves in advance using different cards. The actions are revealed simultaneously, as everyone plays out their programs. The first player to score 3 points (or the last one with units on the table) is the winner. You can pick up your copy now. When dealing with hazardous chemicals, it's important to take proper precautions. Labs can be dangerous places. You don't want to be exposed to anything. But if you are, you want to make sure you can come up with the antidote in a hurry. 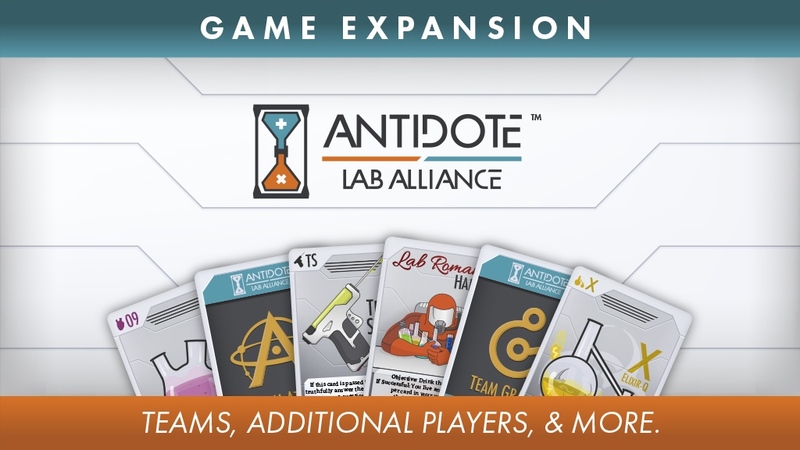 That's what you're trying to do in Antidote, of which the Lab Alliance expansion is up now on Kickstarter. Many of us have imagined what it would be like if our toys came alive. Would they get along and play nice? Or would they go to war! In the case of Windup War... well, I guess the name sort of gives it away, how these toys choose to act whenever nobody else is around. It'd also explain why you sometimes would come back to your toys and find a piece busted for seemingly no reason... 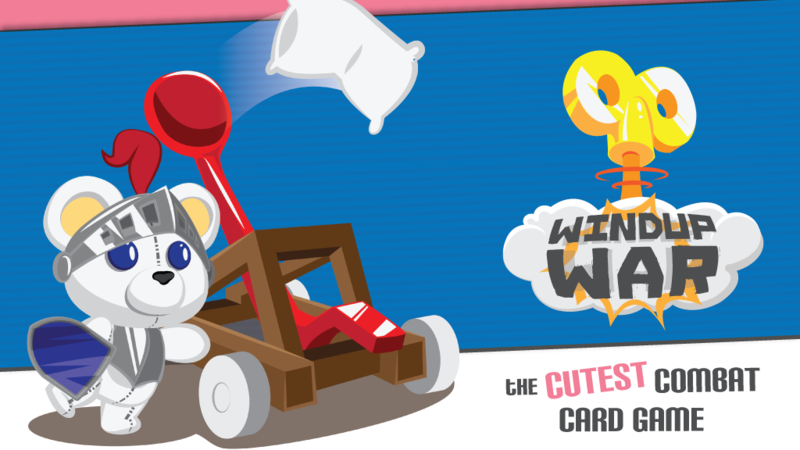 Anyway, Windup War is a new card game up on Kickstarter now. They say a bad day of fishing beats a good day at the office. I'm not 100% sure that still holds true with tabletop fishing games, but I'm willing to bet it does. 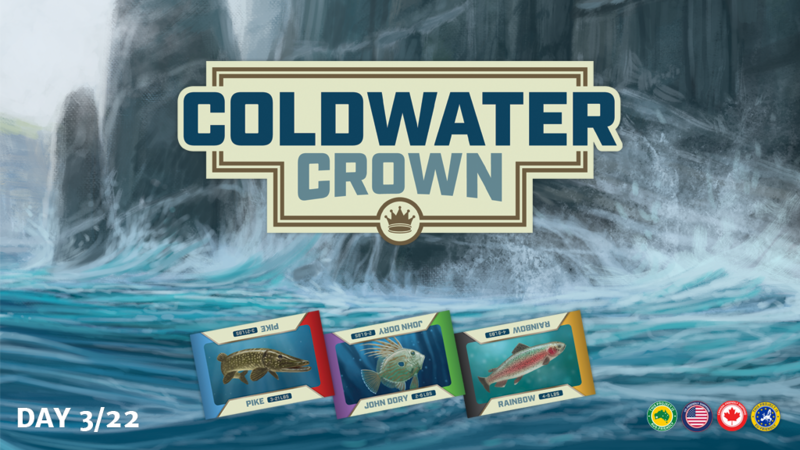 Coldwater Crown is a new fishing board game that's up on Kickstarter and they'd love to reel you in. The goblins are up to something... I mean, they're goblins, they tend to be up to something. So when Princess Irene saw that the magic thread that her great-grandmother had given her lead into the tunnels below the mountain, she didn't hesitate to follow it. 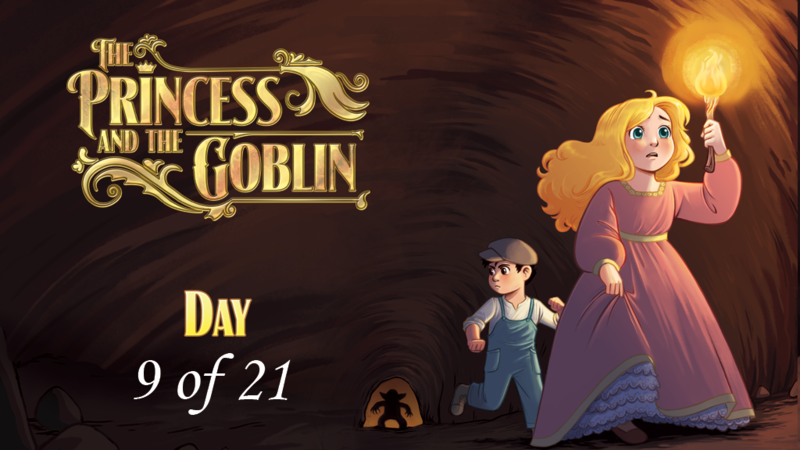 It was there that she found Curdie, a miner who had become trapped in those tunnels while looking for clues to the goblin's plans. But caution must be taken, lest you get trapped in the tunnels, yourself! Can you make it back out to warn the kingdom in time? Well Amos Moses was a cajun. He lived by himself in the swamp. He hunted alligator for livin'. He'd just a-knock 'em in the head with a stump. 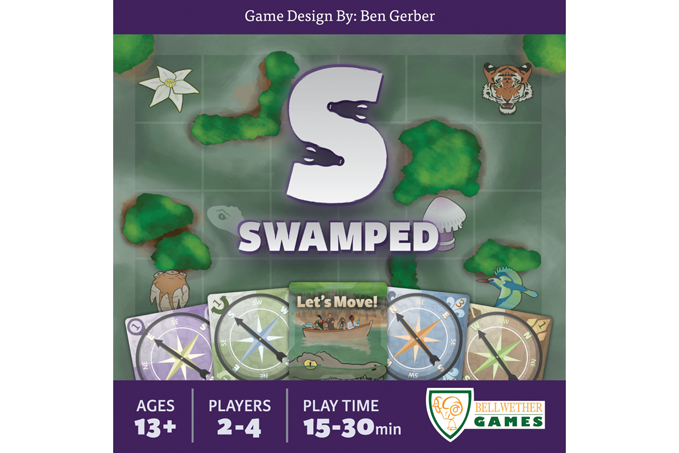 Now you can be like Amos Moses and head to the swamp in Swamped, a new card game from Bellwether Games. Hello out there, all you beautiful TGN readers! We've once again made it to another Friday. Congratulations! Any good gaming to be had this weekend? Anyone trying out some of the new releases that've come out this past week? As for the moment, we've collected another batch of bite-sized stories and present them to you here. In today's Snippets, we've got: Some more installments of The Fiver from The Meeple Mechanic, Kev's Creatures - KC2 Mountain Orcs at Alternative Armies, Sharkes Gingerbread a free Flintloque Scenario, Tabletop World has released their new Stone Bridge, New Brandenburg Gate in 6mm from GameCraft Miniatures, Brigade Models Release 28mm Great War Belgian Cyclists, First Knight by Kabuki Models finally available for purchase, and Mage Company Announces 12 Realms: Bedtime Story Kickstarter Launch Time. 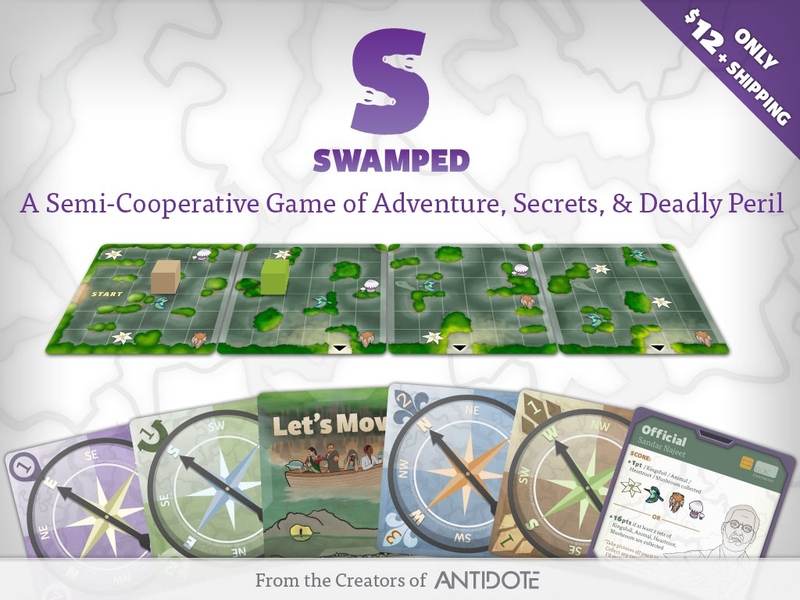 Bellwether Games shoves off and sets sail in Swamped, their new board game on Kickstarter. The main goal is simple: go into the world's deadliest swamp and get the special plant. However, each player also has a hidden side-goal that they are trying to accomplish. And since all the players are in the same boat and control which way it goes, it's not going to be easy to get those goals met and still be secretive. Plus, the swamp is filled with peril and is ever-changing. Will your crew be able to make it out in one piece? Will you be able to accomplish your goal while thwarting your opponents? Find out in Swamped. 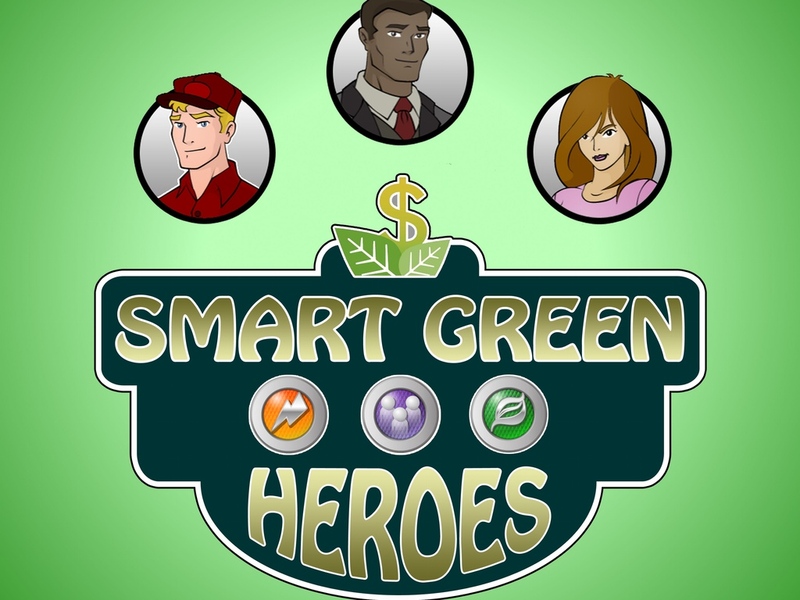 The campaign is most of the way funded already with still 30 days to go. Bellwether Games launched a Kickstarter campaign for Antiode, their card game of figuring out which vial to drink from. A toxin is running through your veins. Can you deduce the Antidote before it's too late? 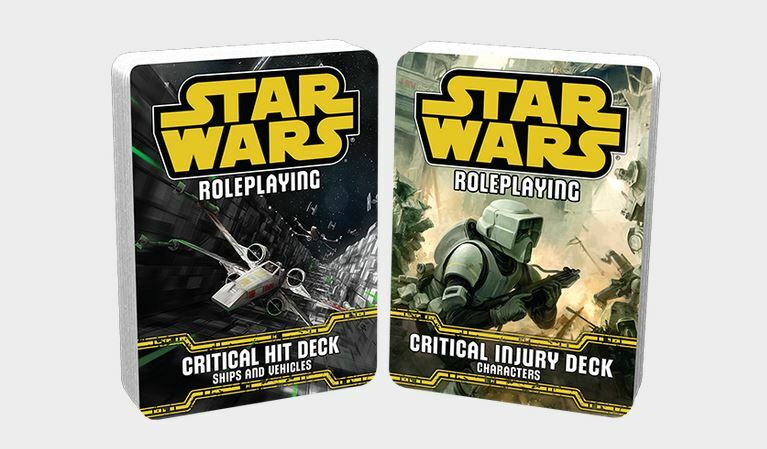 A deadly-fun card game for 2-6 players. Something went terribly wrong at the lab! Now, a deadly toxin has infected your entire team and the room has been locked-down to keep the toxin from getting out. Can you figure out the Antidote before you succumb to the poison? 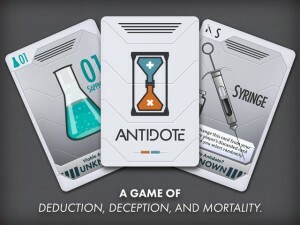 We're excited to introduce you to Antidote: the deduction-based card game where your life is on the line! Bellwether Games has released a free print-and-play version of their game Antidote. In Antidote players face a self-imposed time limit simulating a deadly toxin rapidly spreading through the body. Players must work together to deduce the antidote before the toxin takes effect, but wrestle internally to give up any secret information. In the game, players simultaneously share, steal or declassify their research. All manner of player interaction is encouraged, but only a perceptive player can successfully navigate the web of verbal and non-verbal communication to deduce the final answer.